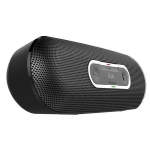 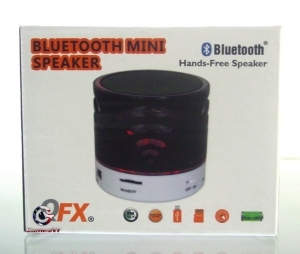 QFX BT-108 Bluetooth Mini Speaker Black! 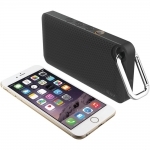 With QFX’s Portable Rechargeable Bluetooth Speaker, you can now place and receive handsfree calls from your Bluetooth-enabled smartphone over the built-in microphone, or effortlessly play music from your favorite Bluetooth device, USB/Micro SD card, or FM tuner, and enjoy the quality and performance you’ve come to expect from the QFX family of brands. 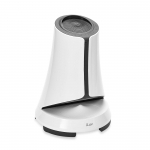 iLuv SYRENPROWH V1.1 Syren Pro portable indoor/Outdoor bluetooth speaker.